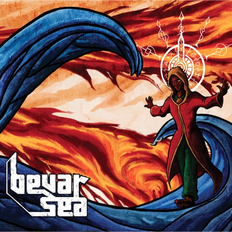 Invoke The Bizarre | Bevar Sea | OK Listen! 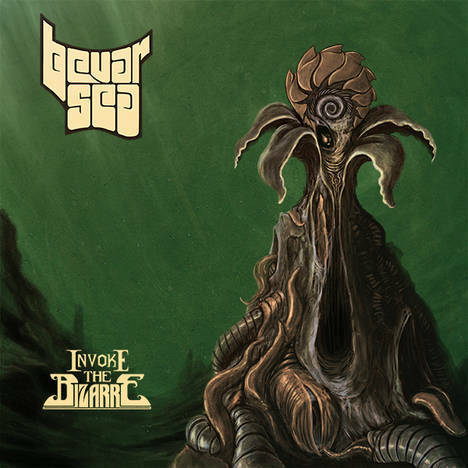 Indian doom titans Bevar Sea are back with their sophomore album 'Invoke the Bizarre'. It sees the band mature and explore new sonic territories while still remaining rooted in stoner and doom metal. Album was recorded in November 2014 at Adarsh Recording Studio, Bangalore, India. Mrinal Anand - recording and editing. Sukruth Mallesh - additional recording. Mixed and mastered in April-August 2015 by Matt Lynch at Mysterious Mammal Recording in LA, USA. All music composed by Srikanth, except Heathen by Rahul. All lyrics written by Ganesh. All arrangements by Bevar Sea. Guru Somayaji and the erstwhile CounterCulture for lending the drum kit and the cymbals, Vivian Rajan for the double bass pedal, Rohit Chaturvedi for the acoustic guitar, Sukruth for the classical guitar and the congas, and most importantly, our friends and listeners all over the world for the immense support. Every merch item bought, every concert ticket purchased, every article, interview or a review written, and every mixtape or podcast made with one of our songs has helped us go on. Special thanks to Domenic at A389 Recordings and Maryland Deathfest. 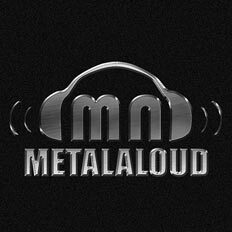 Bands: Dying Embrace, Kryptos, Shepherd, Dhwesha, Orator, Nafarmaan, Warhound, Necrodeity, Bedowyn, Snail, Behold! The Monolith, The Grand Astoria, Dusk, Genocide Shrines, Manifestator, Manzer, Exhumation (Indonesia), and tons of others.